Keeps your tutu like new. 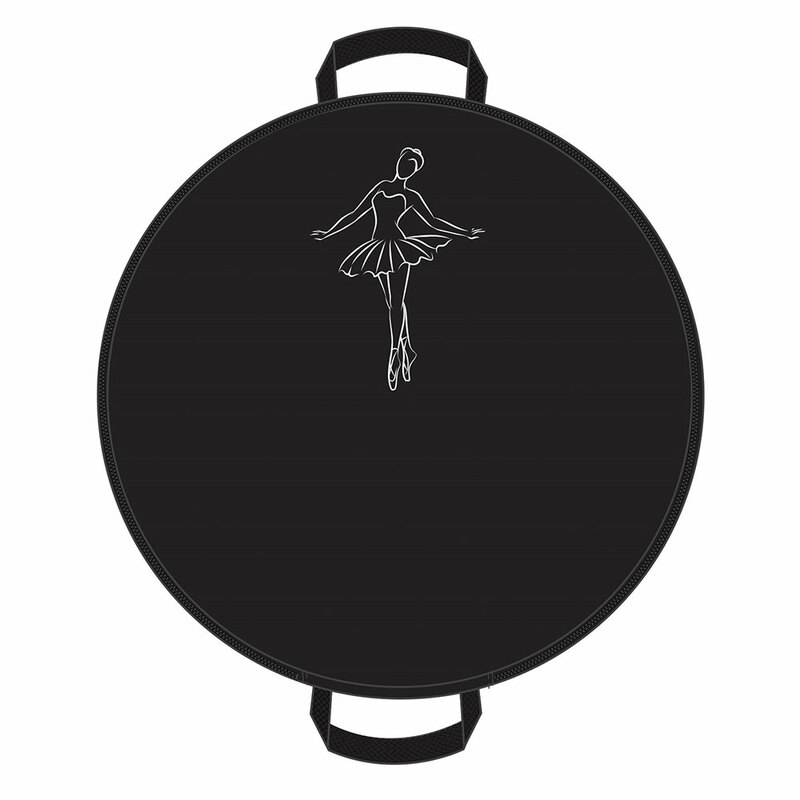 A large expandable pocket fits 3 professional tutus with a clear Peekaboo PU back. Inside elastic cross strap with snap, hold your tutus in place. Includes 2 handles for easy carrying. Lightweight and folds at.